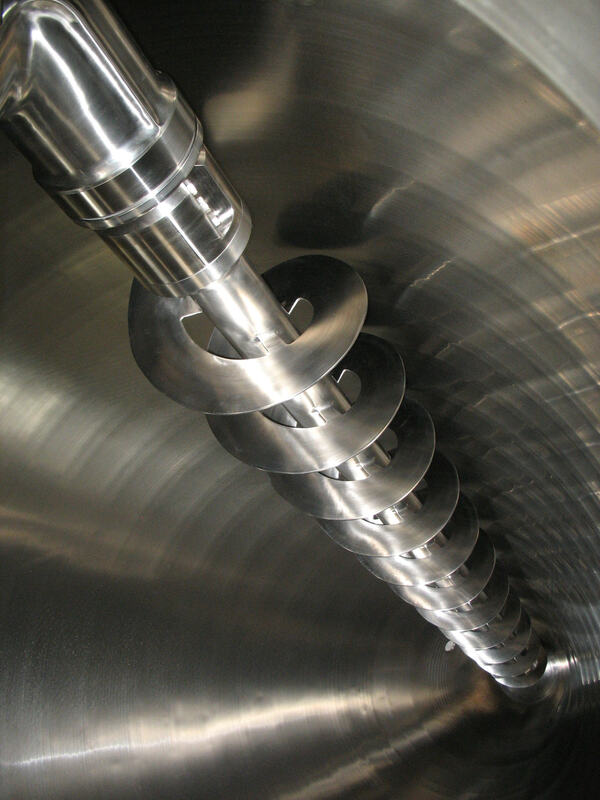 The BOLZ-SUMMIX conical screw mixer works according to the proven principle of a rotating mixing screw being guided along the wall of the conical vessel at constant close distance by means of an orbital arm. 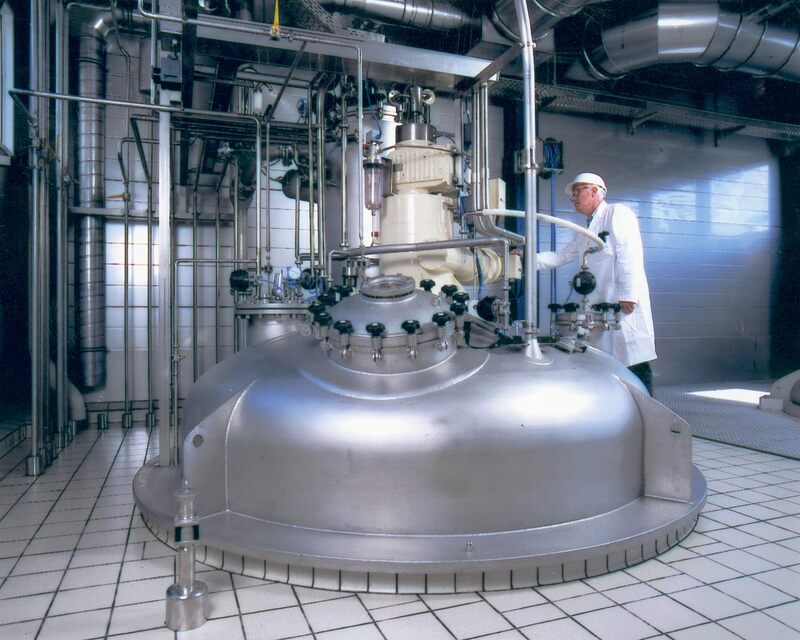 The product flow maintains an intense yet gentle mixing and product displacement. 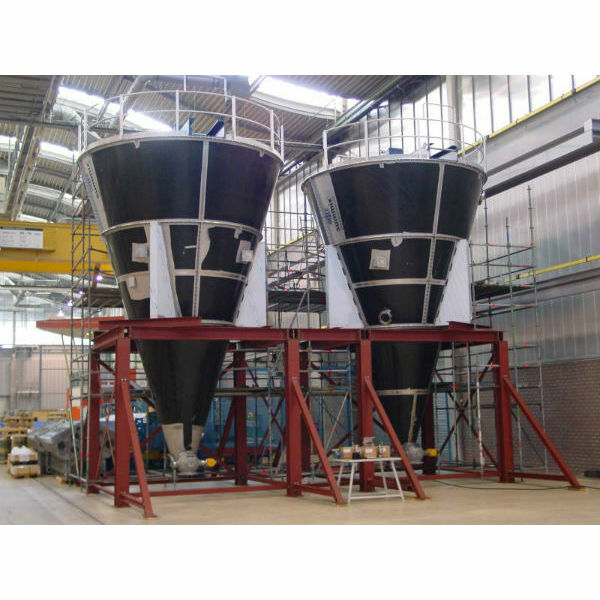 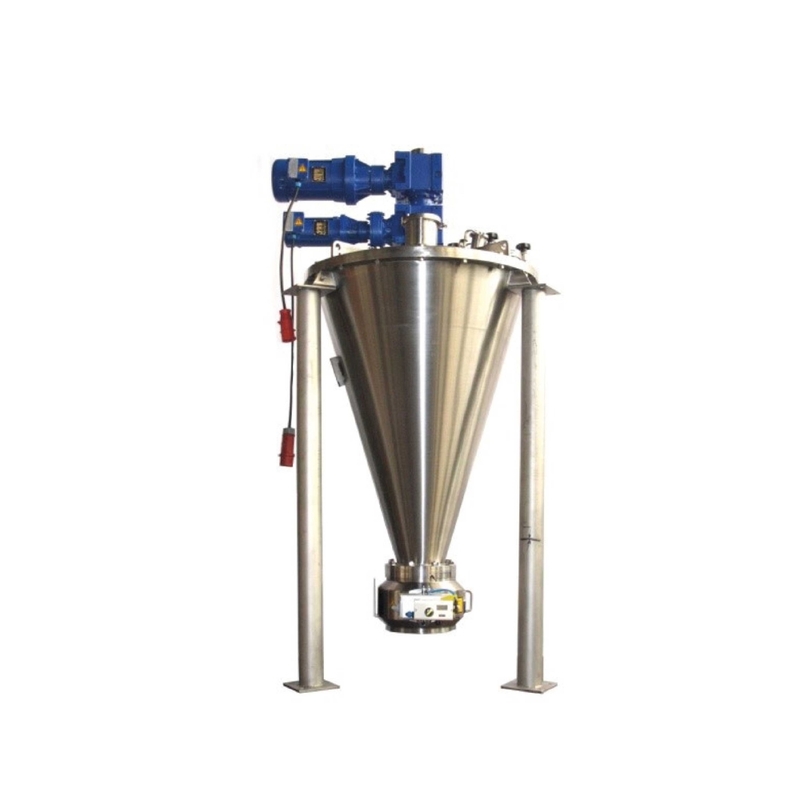 Suited for demanding bulk solids of the pharmaceutical, chemical and food industries, it ensures a unique and gentle mixing process.